2155 MeadowBrook Road, Burlington - Virtual Tour By Venturehomes.ca. 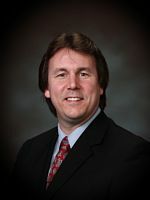 Dave Liversidge of Royal Lepage State Realty. Photographer.